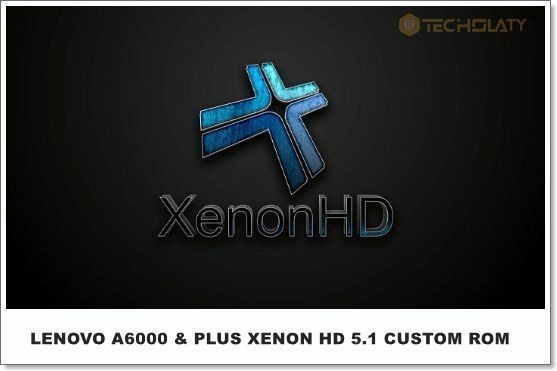 Xenon HD Custom Rom is one of the most stable and smooth rom based on Android Lollipop 5.1.1 for Lenovo A6000/Plus and Lenovo K3 users. The rom is decent in looks and the transitions are very fast, without any lag the rom wins our heart for it smoothness and quick response time. 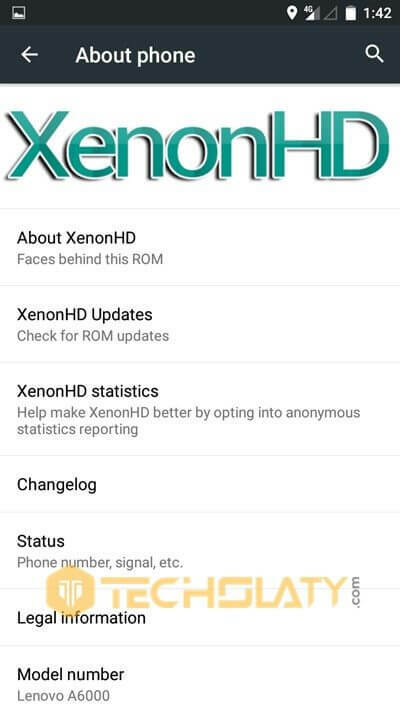 Xenon HD custom rom is running on 32 bit architecture and packs with lots of features like Resurrection Remix Rom and Liquid Dark Rom for Lenovo A6000. 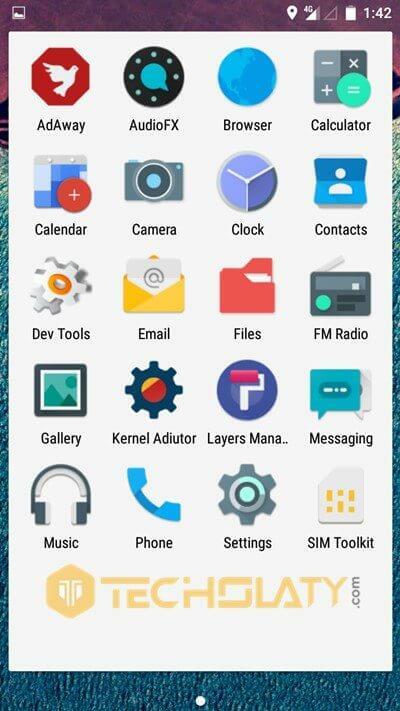 You can check the features listed below in the article and can download/flash the rom with your favorite 5.1.x GApps. Video recording is not working. Change the default scaling min freq (800000mhz) to 200000mhz, i try changing it with setcpu/kernel auditor/nofrills cpu but wont work it stay at 800000mhz. Sometimes games freeze due to network (data is ok but no traffic) games like clash royale and vainglory. 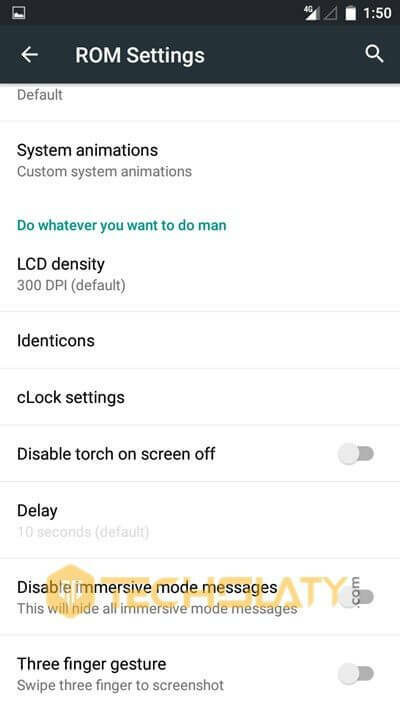 Please im begging u to fix this bugs, this rom is the best rom I’ve use so far. I dont feel like changing rom. I think it has a WiFi bug. It doesn’t connect. Just says ‘authenticating’, and then shows ‘saved’..! Please help. Fix this bug. Please try to flash the gapps after the first boot. Cant download any ROM. the userscloud download button redirects to other websites again and again. I’m just fed up. plz Tell Me if I can Port Any Other Camera Zip And Improve Quality. Like Stock 5.0.2 in Lenovo a6000, Camera gives Best Quality. 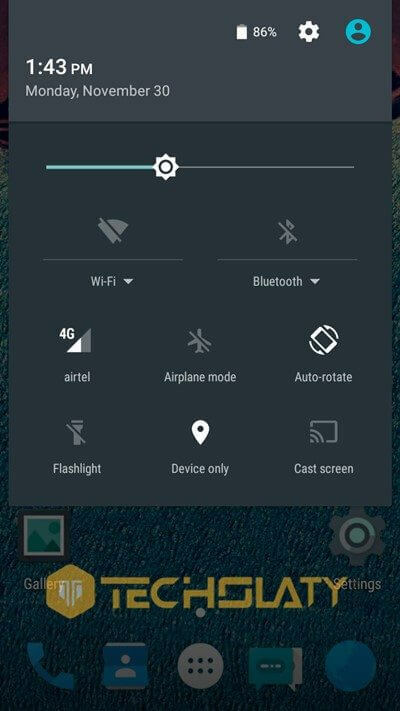 Bug: auto brightness not working ( slight deflection ), lagging and freezing after continuous usage, random reboot while performing random tasks ( rare ). why there is no theme option?? 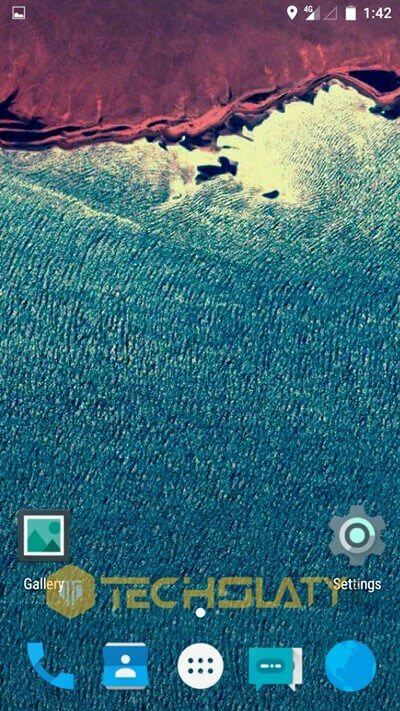 ?except theme option the rom is butter smooth….no bugs at oll!!! !great work guyz……nyz job….add theme option on next update plz!!! it has layers manager pre installed. 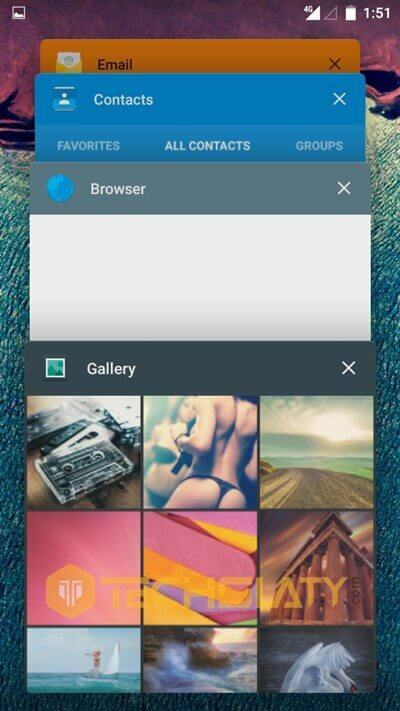 can download layers from playstore and apply..would work as a partial theme manager. I installed another ROM for testing purpose and later wiped it to install and check Xenon again and luckily it worked this time. Flashed gapps after first boot successfully. Although this Rom has less features as compare to some other roms but its super smooth and have no freeze issues like Resurrection Remix. The only issue I have faced so far is that when I tried to select the SD card as storage location for pictures, it gave me an error “please install SD card first”. And the error didn’t go away until I removed its data from Apps settings. Another thing which bothers me so much is the “google play services has stopped” error. But i think it’s the gapps fault. Yes I was using resurrection remix prior to installing xenon. Later I wiped the device completely and flashed the rom without installing gapps and it worked . Flashed gapps after first boot. 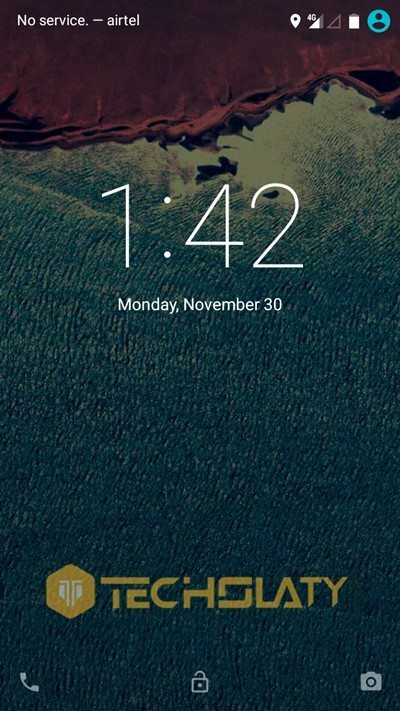 Just installed the ROM but stuck at boot animation. What to do? Also video recording is not working. 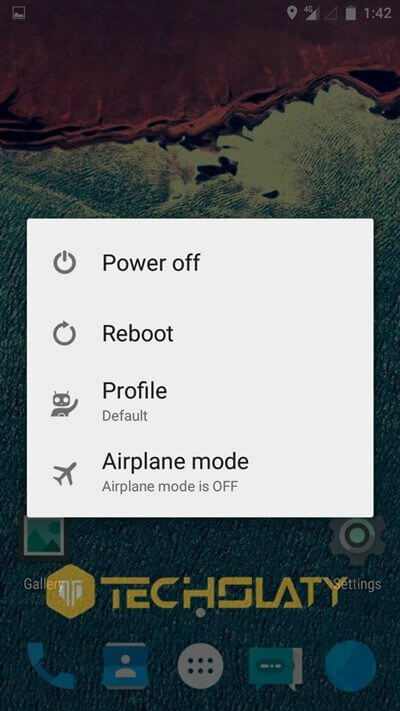 not able to install apps from unknown sources even though option is activated, it returns to the option off. how much free ram on first boot..and battery performance …is it good for A6000 ? Thank you, u guys r great. Love your roms and tweaks. How can I join ur team? Would love to develop apps and roms. If u could teach me, wld be great. 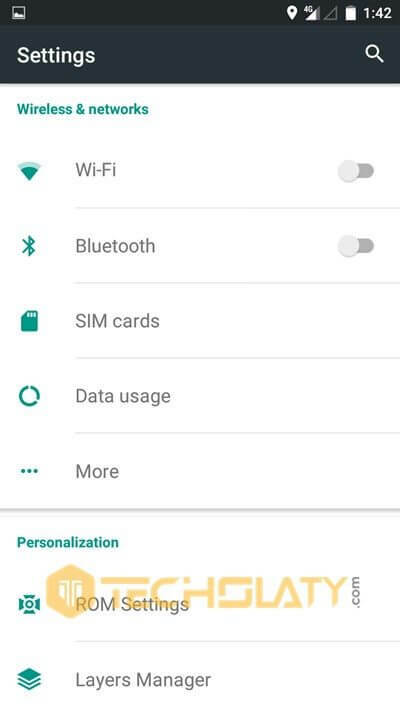 Good Lollipop 5.1 ROM. No Bug Till Now. This rom is really one of the best so far. Kunal are you able to install apps from unknown sources? and Just Make A Full Wipe i.e. I am doing the same.. but still settings force close and not able to install apps from unknown source..
which swicher are you referring to? Till now STOCK is Best. Uninstall all Useless Bloatwares and Google apps. Bt Clr the Data of Apps First. Shows me that cannot load google settings, need to factory reset. When I do, it takes forever to startup and stuck at boot animation. Is it fault of gapps or the ROM. Please help!